Wouldn’t you love an investment with high returns, hands-off management, fees and taxes paid by the tenant, and tenants that won’t skip out overnight? 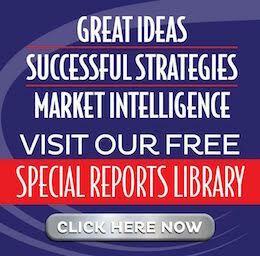 All of this and more waits for you in commercial real estate investing! Tom Wilson, CEO of Wilson Investment Properties, has been an industry leader and investor for over five decades. He’s used his know-how to help break clients into commercial real estate and learn the ropes, and now he’s sharing some of his best tips in this special report. Commercial investing is definitely within reach for individual investors as long as you have the right people by your side. Start now by filling out the form below. 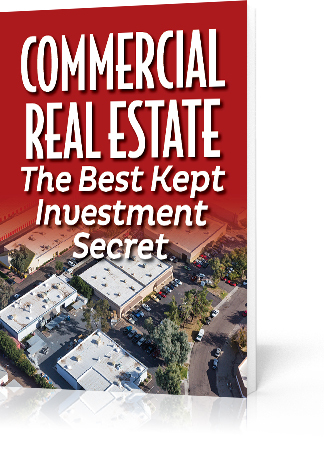 We’ll send you a complimentary copy of Tom’s report: Commercial Real Estate – The Best Kept Investment Secret!